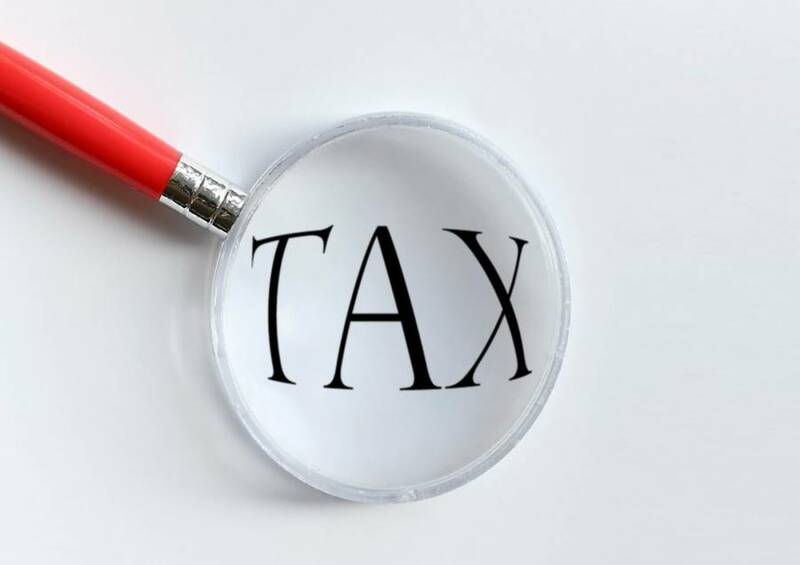 Taxes due for February 2019: The Inland Revenue Division (IRD) of the Ministry of Finance advises the public of the following taxes that will be due and payable for the month of February 2019. For further information, please contact Kareen Morain-Alexander, Public Relations Officer, Inland Revenue Division, Ministry of Finance and Energy at 435-6945/6, 435-1905 or email gndird@ird.gd. These engagements would seek to provide assistance to taxpayers at the outer parishes with the registration of businesses objection to property taxes and obtain clarity on tax-related matters. The public is asked to take note of the days officers from the IRD would be at the DROs to assist taxpayers with queries.